Upcoming of festive season has proved to be a beneficial deal for auto manufacturers from last few years and therefore like yester years this year also all auto manufacturers are expecting some miracle to happen in Indian auto market which has been facing slump in sales during last few months. This year also where various major companies have started opening their cards for festive season by announcing launch of new models and facelifts of their existing versions. On the other side companies like Ford, HMIL, Honda, MSIL are expecting increase in their sales from their recent launches Fort EcoSport, Hyundai Grand i10, Maruti Stingray and Amaze from Honda. Moreover celebration of Onam festival in Kerala has raised their hope of witnessing increase in their sales during the upcoming festive season in October. 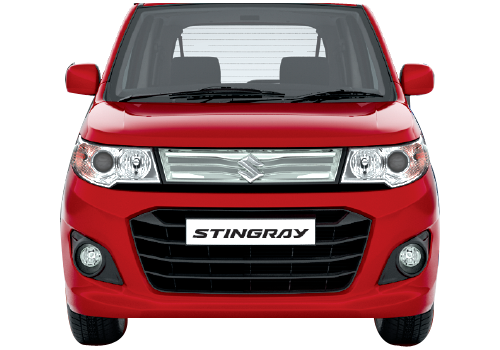 To start with MSIL, it would be interested to know that Maruti’s recent launch Maruti Stingray has succeeded in reviving an overwhelming response from car enthusiasts throughout the county. In the words of company’s senior sources, Stingray has succeeded in grabbing the attention of audiences beyond their expectations and booking of Stingray has made sufficient contribution in enhancing the sales of company since its launch. 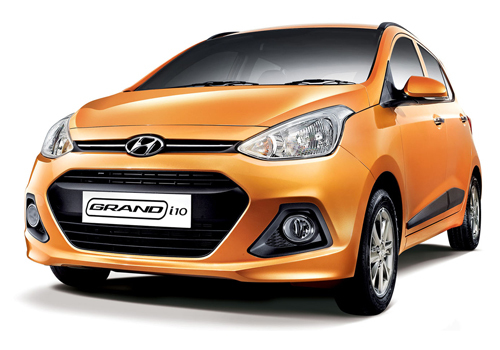 On the other side Hyundai Motors India Limited, the second largest passenger car manufacturing of country has also revealed same reaction from its recent launch Hyundai Grand i10. In the words of Mr. Rakesh Srivastava, Senior Vice President (Marketing & Sales) HMIL, Hyudnai Grand i10 has received an encouraging welcome from customers, with number of bookings crossing the mark of 9,000 and more than 92,000 queries recorded during couple weeks after its launch. The same reaction was witnessed by Skoda also which is soon going to launch its highly awaited Octavia during this festive season. 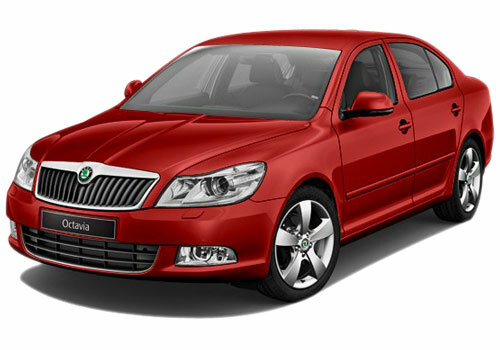 With launch of Skoda Octavia, the Czech auto maker hopes to improve its sales which has been witnessing decline from quite some time. 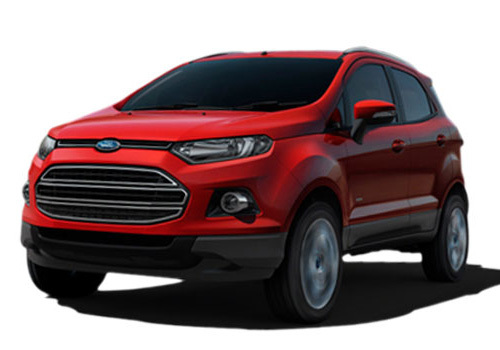 Moving ahead, another car which has received an overwhelming response from customers is EcoSport from Ford which has recorded the booking above 50,000, due to which the company had to postpone the booking of its other models so as to cope with increasing demand of EcoSport in Indian car market. Hope this festive season make their dreams come true and smile on faces of everyone.